Thanks to Mother Nature and our recent snow dump, Mount Joy Snow Resort will open Saturday, January 10th and Sunday, January 11th from 10 a.m. to 4 p.m. MST. We love being located only 20 minutes SW of Lloydminster! Our regular season is usually each Saturday and Sunday from January to March, dependent on weather and snow conditions. 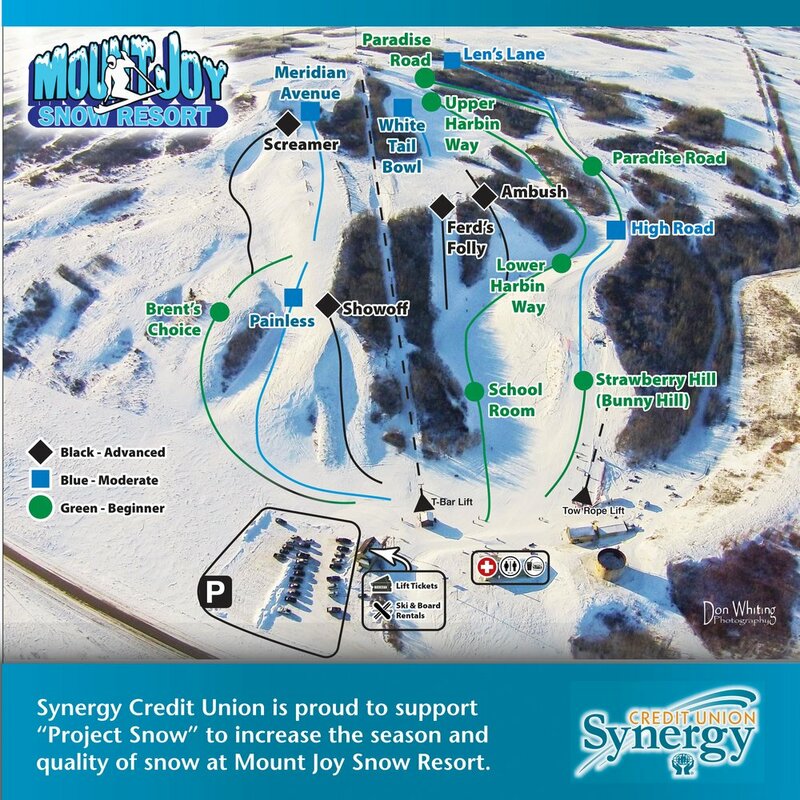 We look forward to seeing you at Mount Joy Snow Resort this weekend!